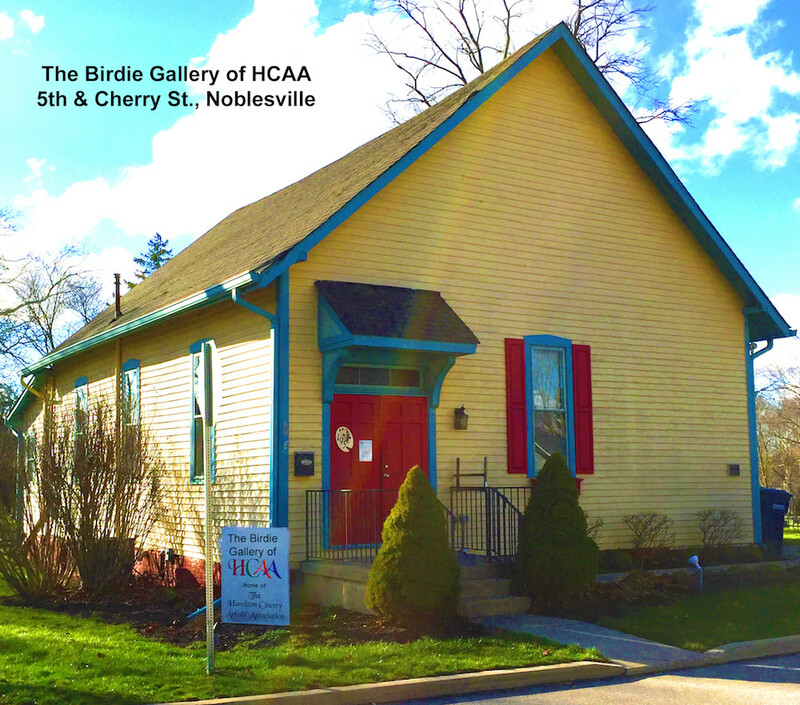 The Hamilton County Artists Association is proud to exhibit the work of its newest Juried Artist members in 2D, 3D, and photography. These Hamilton County artists have applied to the organization and received the required number of votes for the designation of Juried Artist member, a recognition of artistic excellence by their peers. Opening Reception: Friday, February 1, 6:30-7:30 p.m.